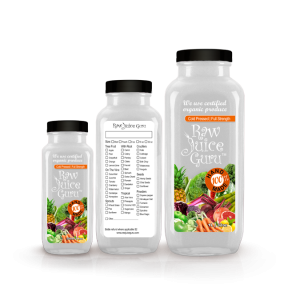 We at Raw Juice Guru produce cold-pressed, raw, unpasteurized juices with the highest levels of enzyme activity. 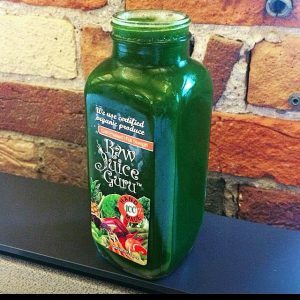 Our Raw juices continue to be fresh and drinkable on day five to Seven, but over time the live enzymes gradually begin to break down. Our juices are full strength, not from concentrate and never diluted. We are committed to providing nutritious raw juices that taste amazing and are packed with living enzymes the body needs to thrive, Detox daily and Heal. Choose your Juices for the one time delivery Or choose from our Customized Stock your Fridge Monthly plans. Please make note if you are out of our free delivery zones to make sure you add delivery charges. Minimum Order of 60 dollars is required for delivery. 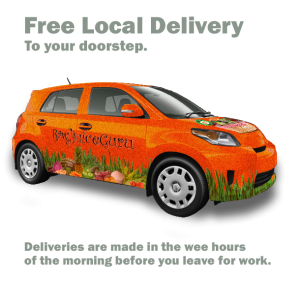 If you are from out of our free delivery zones, 120 dollar minimum order is required for delivery. We Do not charge a bottle deposit on bottles when you purchase, But we will charge for any bottles that are not returned to us. Thank you for choosing us to add more raw power into your body and life.